Jackie & Willie Productions Ltd. Favorite Actors Charlie Chaplin, Buster Keaton and Harold Lloyd. 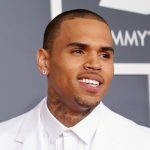 Major Controversies • He has been looked down because he had an extra marital affair and also has a daughter from his girlfriend. • He also called his birthplace Hong Kong a messy place and said it should be under one government with China. He strongly supports the communist party of China. Chan failed his first year in primary school and was withdrawn from the school. 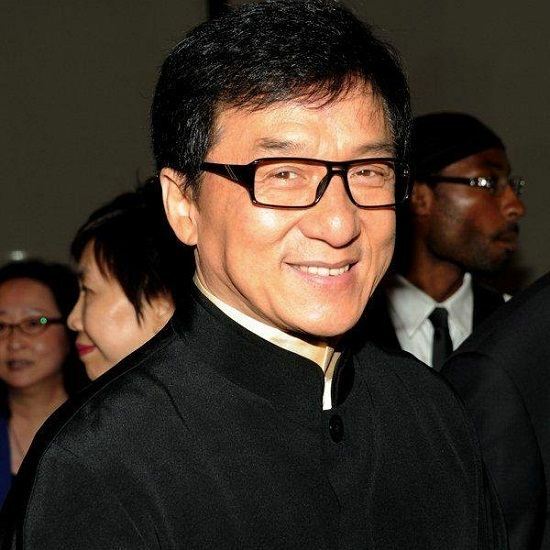 Jackie Chan is trained in the martial arts Kung Fu and Wing Chun. He has been working in the movies since 1960s and has appeared in more than 150 films. Jackie has a star both in the Hong Kong Avenue of Stars and Hollywood Walk of Fame. Chan is trained operatically for Cantpop (Short for Cantonese Pop) and Mandpop and has released several albums and has sung some titles in his movies as well. He has released 20 albums and has sung in Japanese, Taiwanese and English too. Kung Fu and Wing Chun was not enough for Jackie, apparently, as he trained for Karate, Judo, Taekwondo, and Jeet Kune Do. Once, he broke 12 concrete blocks, but did not let the tender egg break, which he was holding in his hands when he was breaking concrete. 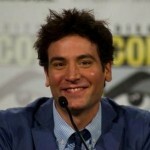 He attained his black belt after he entered the film industry. Jackie has been acting since he was only five years old. 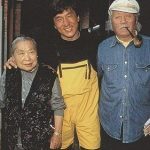 All in the Family is the only movie by Jackie Chan that does not have a single fight scene. It was a builder in Australia who gave Chan the name “Jackie”. Jackie joined his parents in Canberra, Australia, where he joined college and worked as a construction worker. His boss called him “Little Jack”, which further derived the name “Jackie”. He did Rush Hour only because it came with loads of money. 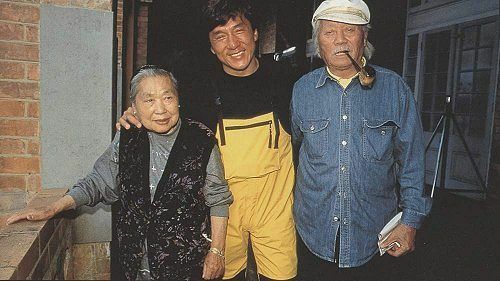 Jackie’s father was an undercover spy and his mother sold opium on the side and was a stage performer otherwise. 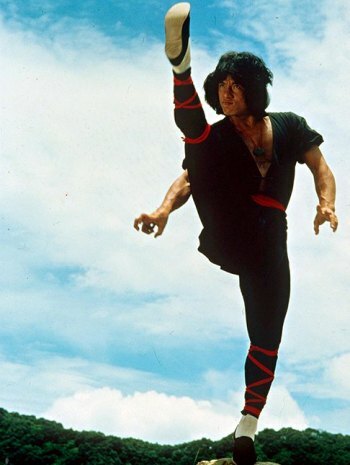 Chan did so many stunts for himself and others that his name has been registered in the Guinness Book of World Records for “Most stunts by a living actor”. He has a permanent plastic plug in his head because he was hurt doing a stunt during the shooting of ‘Armour of God’. He left China because he was dogged by the mobs in Hong-Kong. Back then, he carried guns and grenades with himself to protect himself and his film crew from the mobs in the Chinese Triads in the 80s and 90s. 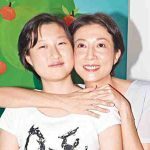 Jackie Chan is not going to pass on his money or property to his son. Jackie is not just a fighting noob, he knows Cantonese, Mandarin, English, German, Korean, Japanese and Thai, in addition to American Sign language! 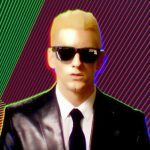 He has another Guinness World Record for doing almost everything by himself in the movie (maximum credits)! 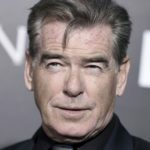 “Chinese Zodiac”; he was the writer, director, lead actor, producer, executive producer, cinematographer, art director, unit production manager, stunt coordinator, prop man, gaffer, stuntman, composer, theme song vocalist, and catering coordinator. It’s just his soul that is holding him from not shattering because he has a broken nose, injured knees, dislocated shoulders, injured his pelvis and sternum and crushed his thighs between two vehicles. And he is afraid of needles? He has a stuntman association ‘Sing Kar Pan’ of his own and he covers the stuntmen and himself on his own, as no insurance companies goes ahead with the risk that is involved. 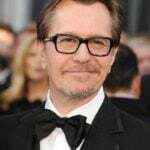 He has done only one negative character in his entire career, in the movie Rumble in the Hong Kong. 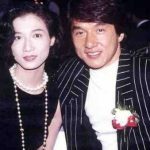 Once a girl committed suicide when she found out that Jackie Chan is married. 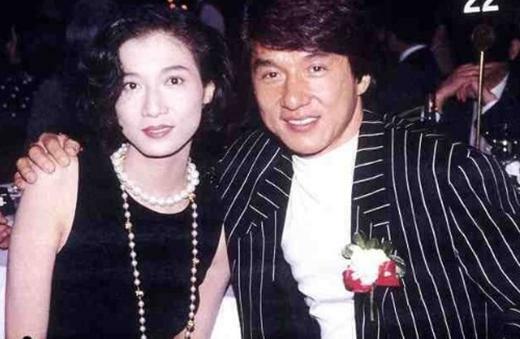 Jackie Chan married his wife in a cafe. She was already pregnant and Jackie wanted to keep the kid so that she could fill his name as the ‘father’ in the forms. Jackie also admitted to beating his son once. He does believe that smacking them is fine if they don’t listen to the words. He does regret it and promised his son not to do it again. His son had to do a time of six months in the jail because of drug abuse and Jackie did not bail him out until the hearing. He wanted him to learn. Jackie once took 2900 takes to do a very intricate stunt. Jackie actually jumped out of a plane to land on a hot air balloon in the movie ‘Armour of God’. He has received an honorary doctorate from University of Cambodia and honorary professorship from the Savannah College of Art and Design. 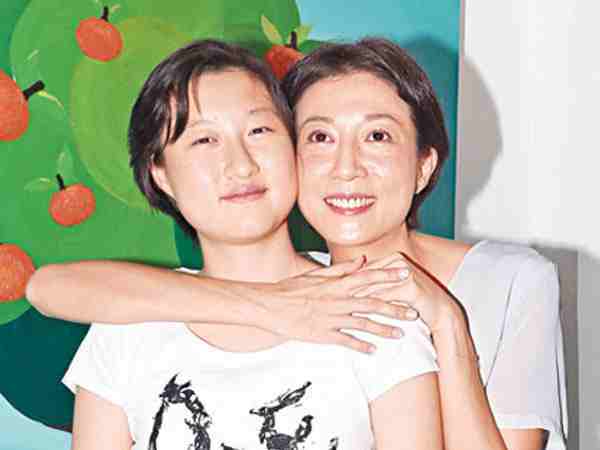 Chan is currently a professor at the School of Hotel and Tourism Management at the Hong Kong Polytechnic University and the Dean of the Jackie Chan Film and Television Academy.